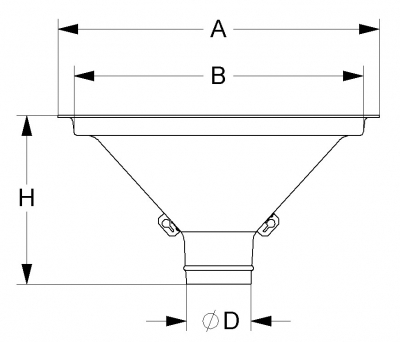 For funneling concrete, our sub hopper option (aluminum or plastic) provides a reduced discharge opening. Sub hoppers are normally used in combination with our elephant trunks or drop chutes accessories. 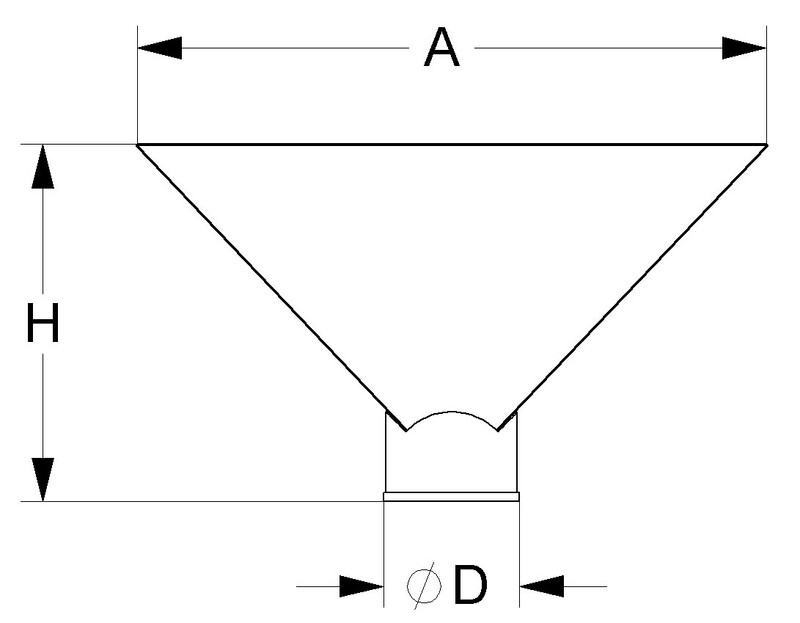 Sub hoppers can be equipped with optional suspension chains.